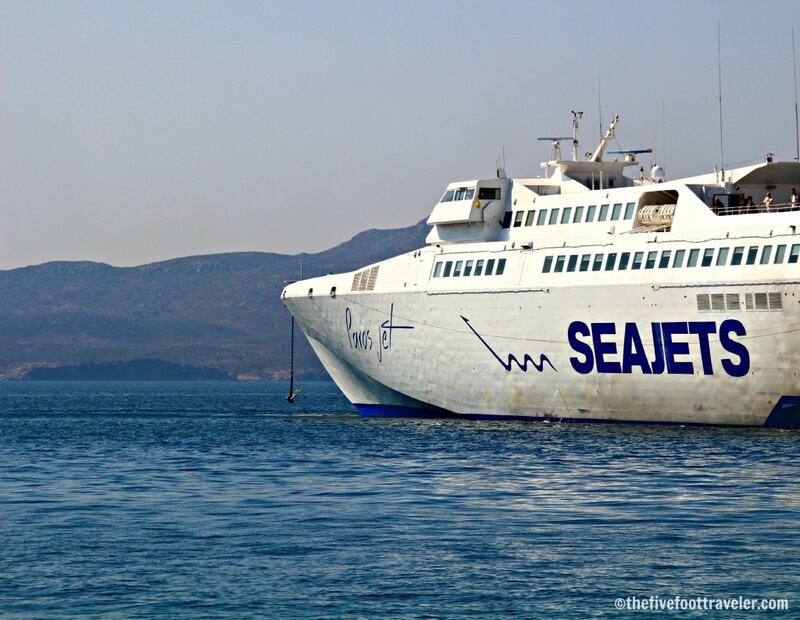 SeaJets Ferries: Island Hopping in Greece! Traveling between the Greek Islands is a fantasy come to life. The physical traveling part can be less than ideal though if you are traveling with an unreliable company. Before committing to traveling with SeaJets, our first experience island-hopping was with Blue Star Ferries, and it wasn’t very pleasant. They tried to rip us off, telling us that no economy seats were available and that we had to buy our own cabin. Everything made it seem as though we would have to dish-out more money than we wanted, until we decided that we would go to Kos and see for ourselves at the ticket counter. After arriving in Kos, we went to the Blue Star Ferries ticket office and asked if they had tickets. They did, and they only cost €35. We couldn't believe it. For some reason Blue Star Ferries apparently blatantly lied to us. When it actually came time to board the ferry, we were able to see the massive amounts of refugees gathered outside the fences to the port. Once on the ship, Blue Star Ferries was in disarray, run-down, and very crowded; mostly with refugees being transported to Athens due to the circumstances. We arrived in Santorini late at night and enjoyed our stay on the island. 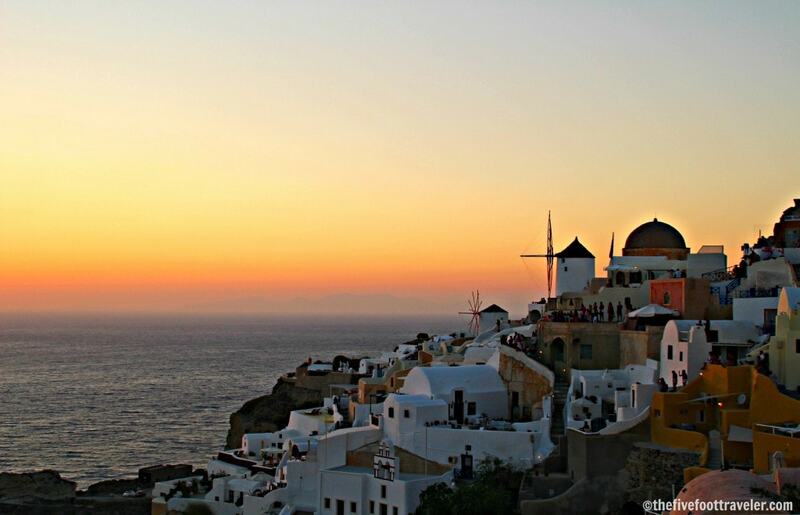 In Santorini we were able to visit Oia for beautiful sunsets and complete a walk around the Caldera. Additionally, we visited several beaches, including the famous Kamari black sand beach, which was practically right outside of our Blue Waves Hotel. 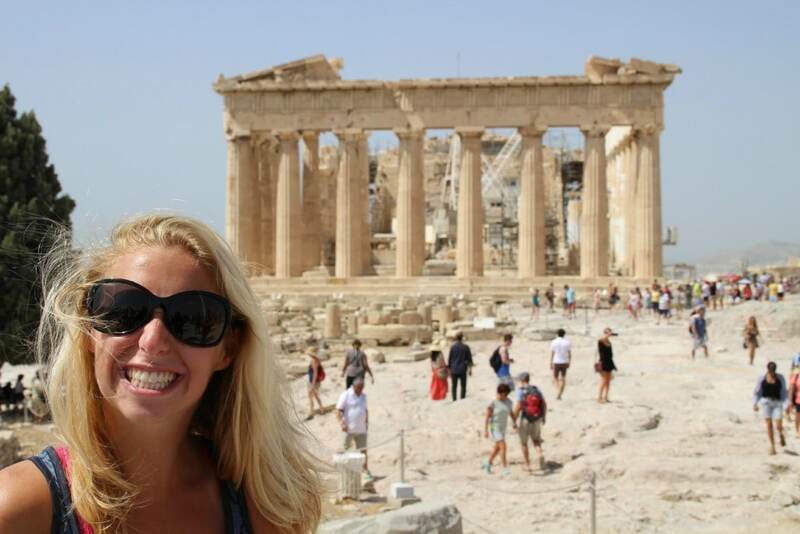 Read more about our experience on the iconic Greek Island here. 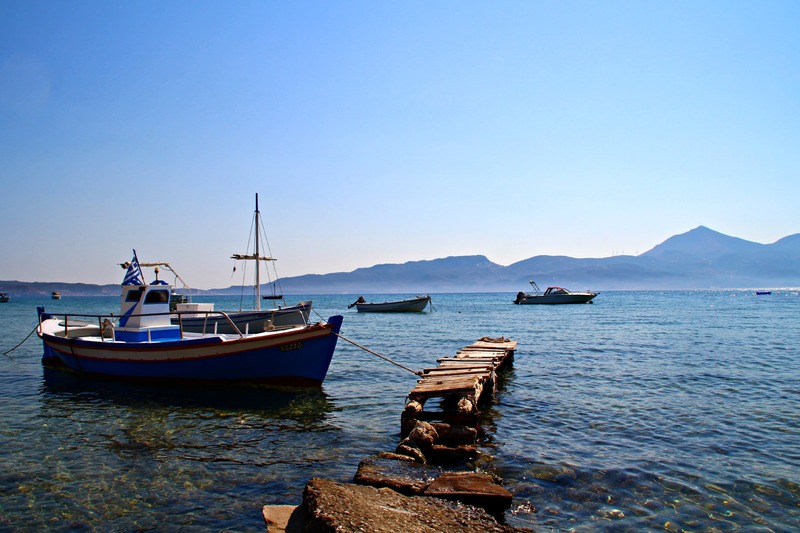 Traveling from Santorini to Paros, we booked with SeaJets in hopes of a better experience. For some reason, it seems like most people book with Blue Star Ferries, but they’re making a huge mistake. Compared with Blue Star Ferries, SeaJets far exceeded our expectations. With SeaJets, the ship was built for high speed and exuded ‘class.' The interior was spotless, with someone going up and down the aisles cleaning and spraying perfume. The bathrooms were pristine and cleaned so well you would never know that people used them. The seats on the MasterJet (SeaJets) rivalled that of any movie theater; they were extremely comfortable and made for keeping your eyes open rather difficult. If you were ever to become hungry while hopping from island to island we recommend the feta cheese pies; they were so good! Another aspect we appreciated was that SeaJets takes the time to announce safety precautions in the event anything were to go wrong, similar to an airplane. The trip was smooth and very quick (duh, it's a high speed boat!). We never really felt any of the waves thrashing against the boat or felt like we were even on a boat! Arriving in Paros, we grabbed our things (arranged neatly in the garage area of the ship) and made our way to Agia Irini Villas. 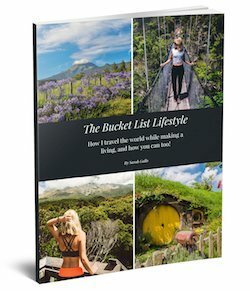 The island is not densely inhabited, but was exactly what you’d want if you don't care about nightlife. We enjoyed the comfort of the island, the relaxed atmosphere, and some of its gorgeous and secluded beaches. Check out our experience in our very own, incredible, Greek villa here. We wished we had spent more time in Paros, but alas, all good things come to an end. Once again, we used SeaJets’ MasterJet to hop from Paros to Ios. While we were still pleased with the overall experience, we were somewhat disappointed by one thing: the ship was supposed to dock at 8:30pm, however, did not arrive until after 10pm. No one bothered to inform us, and the port did not know when the ship would arrive. When SeaJets arrived, we were told that we, specifically, would be taken to Santorini for the night, “put in a hotel,” and taken to Ios the following morning (since the ship would dock in Santorini well after midnight). Arriving in Santorini, we were taken to a place right in the port. It was not a hotel, but a makeshift dorm room with several beds. Thankfully, we enjoy camping and staying at hostels from time to time, so it was not the worst thing in the world. Inconvenient, yes. A little annoyed we were lied to about our replacement accommodation, yes. Unhappy that we lost a night at our 5-star resort on Ios, yes. The next morning, however, SeaJets made good on its word and delivered us to Ios very promptly. The island of Ios is amazing and contains one of our favorite beaches of all the islands: Mylopotas. The massive beach has crystal clear water with great sand and beach front. In peak season the beach may fill up, but overall there is plenty of room for everyone. Beach chairs and couches with a waiter highlighted our stay on the island along with our hotel, Dionysos Sea Side Resort. The old town deserves a walk through, and some of your time, specifically for sunset. Eventually, paradise came to an end, and we once again used SeaJets to travel from Ios to Sifnos. The journey this time went exactly according to plan: SeaJets was on time and fast, bringing us from one island to the other seamlessly. Sifnos proved to have a more mellow vibe, but more culture than the previous few islands we had explored. The tourists were generally older and slower paced. The island contained many beaches, all best accessed by car or hitchhike because the public transportation is not very speedy, nor does it offer many times for pickup. Outside our hotel, Hotel Boulis, was one of the best rated beaches in the Greek islands, Kamares Beach. 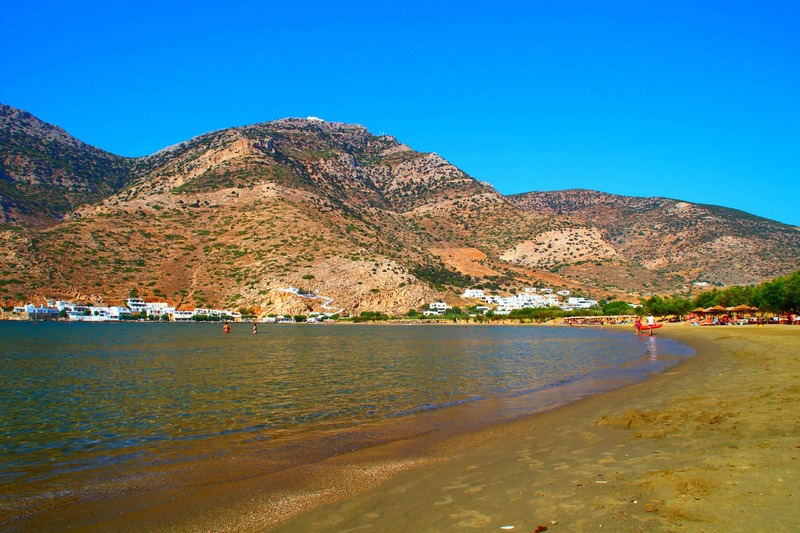 The beach is nestled in between the mountains, forming a bay and, as a result, very calm and clear water. After a few days, we departed for our final island: Milos. SeaJets delivered us quickly and safely to Milos, and it instantly became one of our favorite islands. The island is very much drivable and accessible; I advise renting a car or ATV to fully experience Milos, otherwise you may regret it. 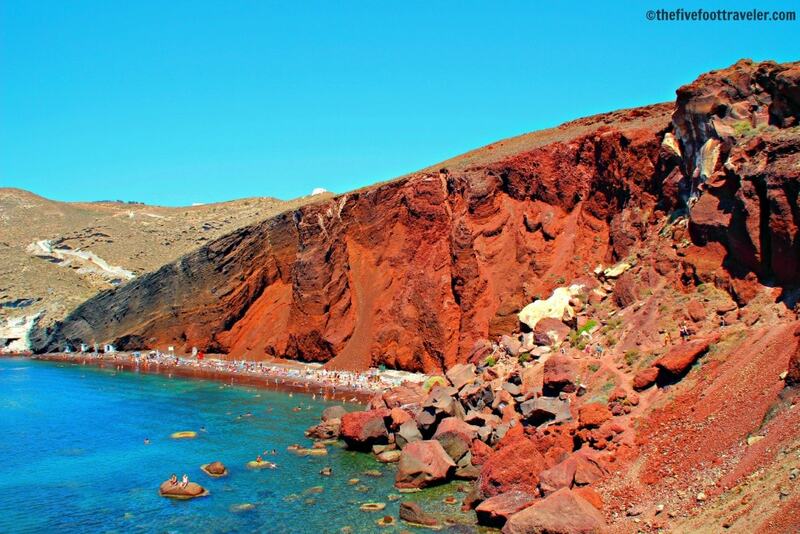 Milos has a variety of beaches, each one so different from the next, and all with absolutely stunning water. Be sure to allot ample time for Milos. Finally, we made our way to Athens with SeaJets, since they had been so efficient through and through. Another delay set our pick-up and arrival time back, but they sent a faster ship our way, which compensated for the lost time. As always, the ride was incredibly smooth and we arrived in Athens without any issues whatsoever. 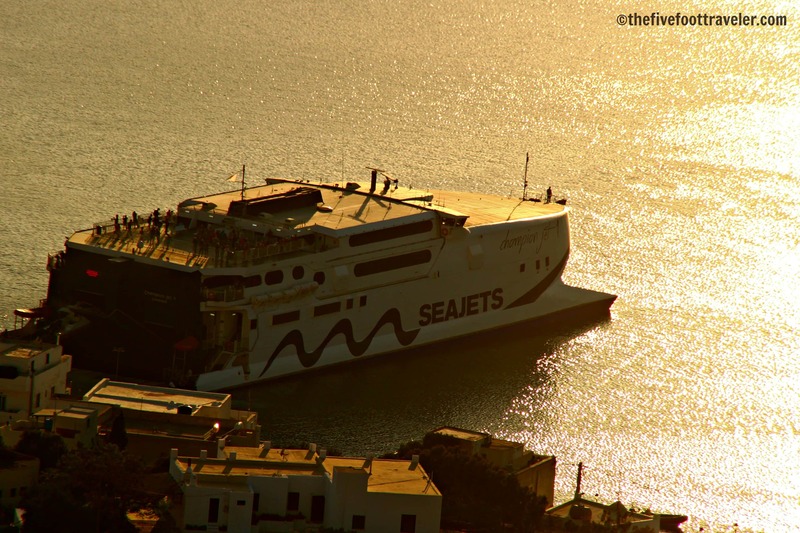 SeaJets, overall, is vastly superior to any other ferry company operating in the Cyclades. With fast boats, luxurious interiors, and competitive prices, you should not hesitate to book with SeaJets. 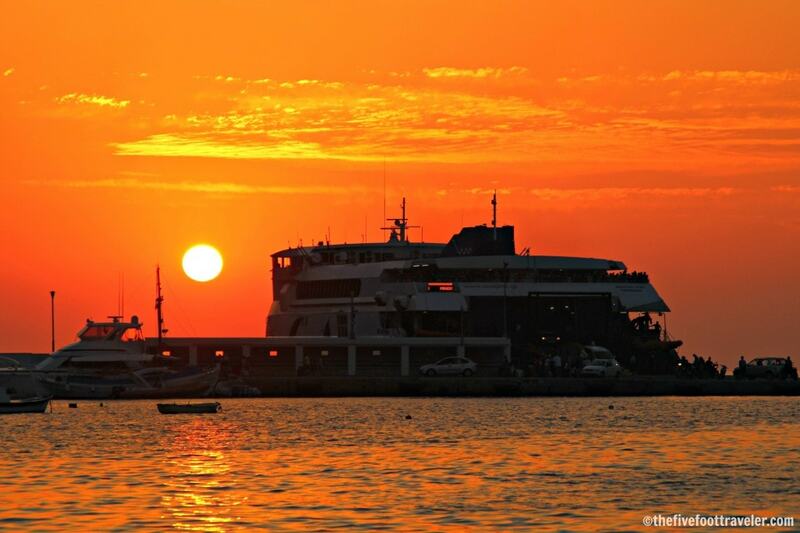 You will not find a more professional ferry company in Greece! The chairs are extremely comfortable. Good for a quick snooze. They have high speed vessels. There’s no need to waste time on a boat when you could be lounging on a beautiful beach. The food is good and reasonably priced. And they have fantastic cheese pies. The staff is knowledgable. They were always able to tell me when we were due to arrive. Safety was up to par. Before each departure, they played a safety video that explained what to do in case of an emergency. It operates in the Cyclades. Enough said. **Special thanks to SeaJets for kindly sponsoring our journey. As always, all opinions are my own.